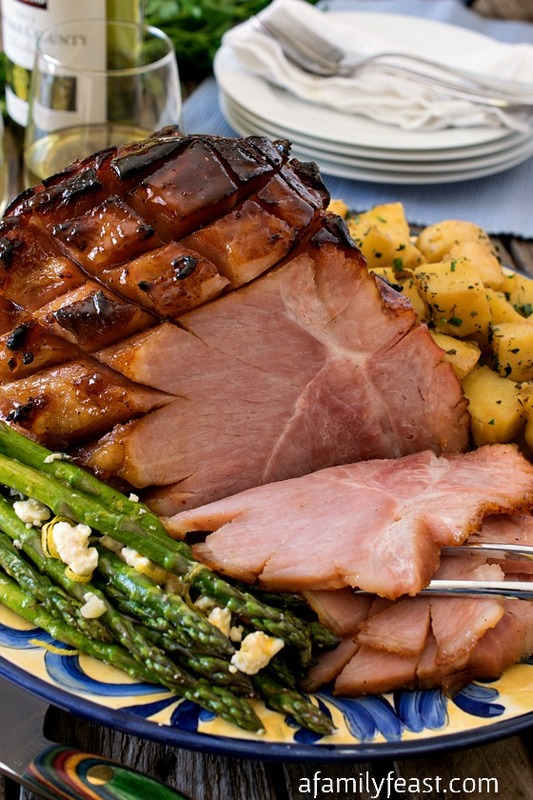 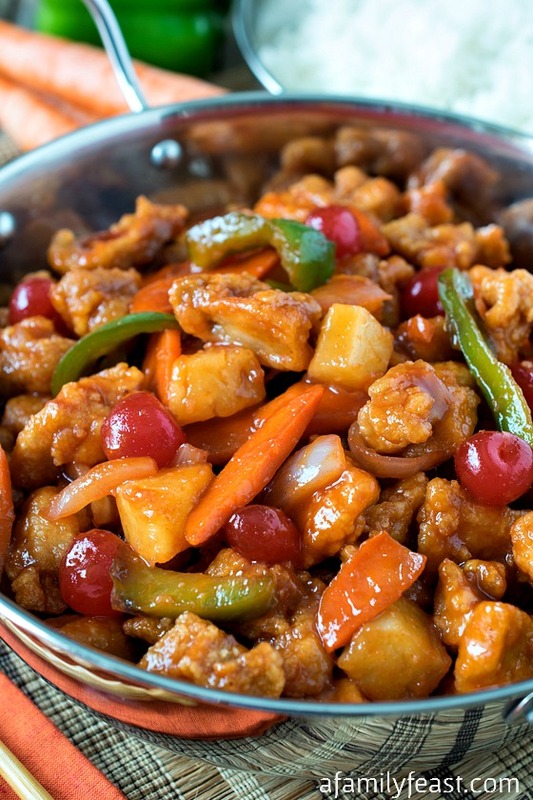 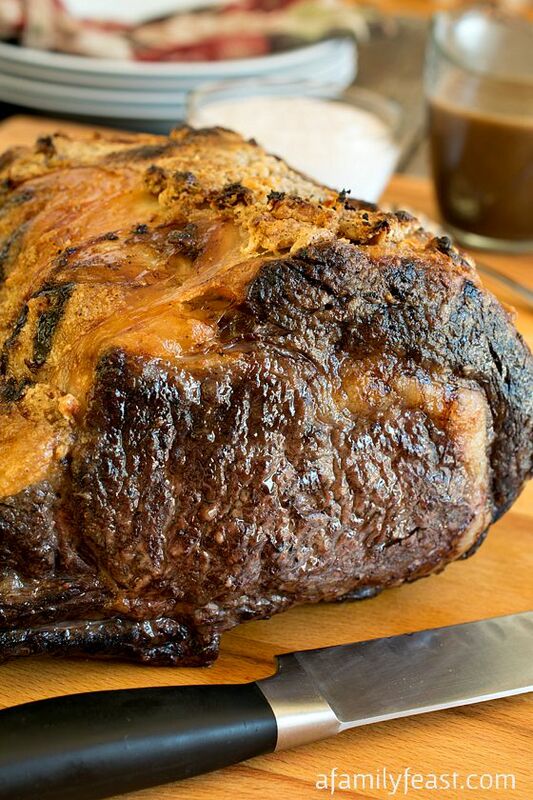 As we’ve done before, today we’re ending the year by recapping our Top 10 Recipes of 2015. 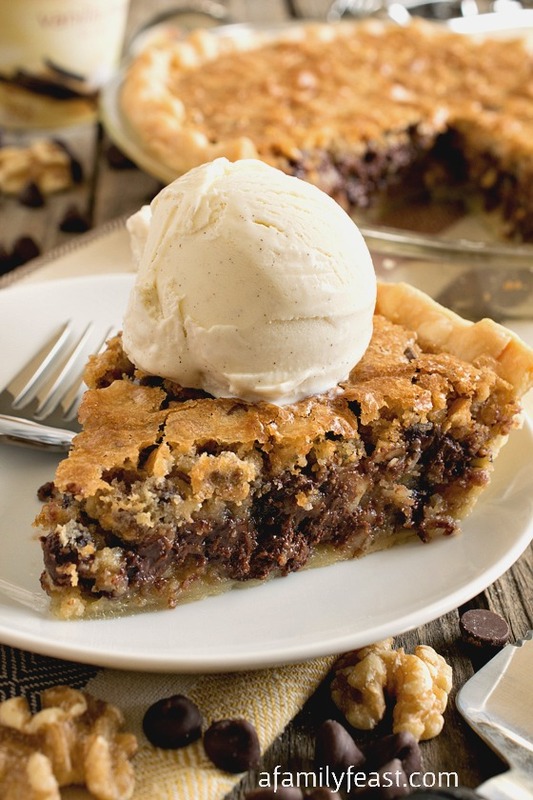 These are the most-viewed new recipes that we shared during 2015 that instantly became reader favorites! 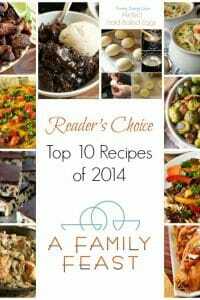 I have to say that I am especially thrilled to see so many of our personal family recipes show up on this year’s Top 10 “Reader’s Choice” list. 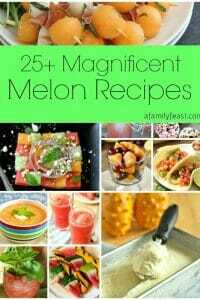 These recipes are near and dear to our hearts – and I love the idea that they are now part of YOUR family recipe collection too. 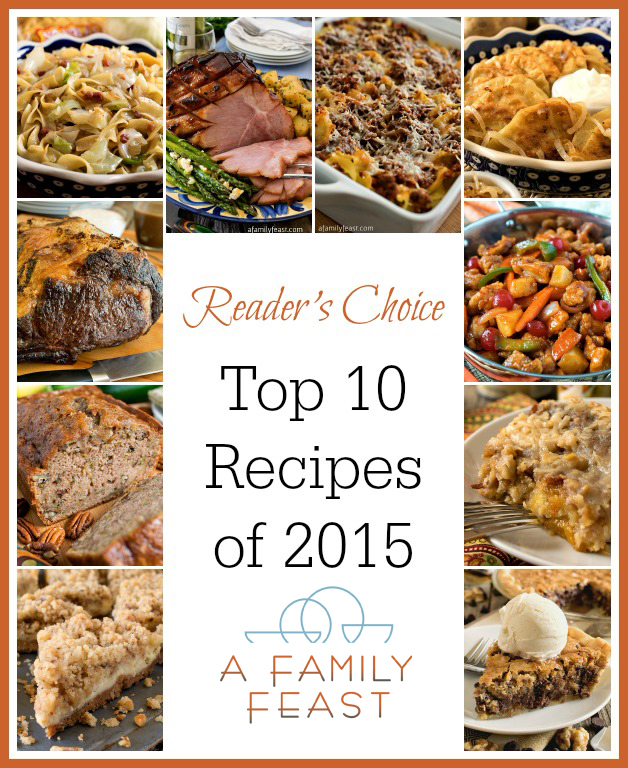 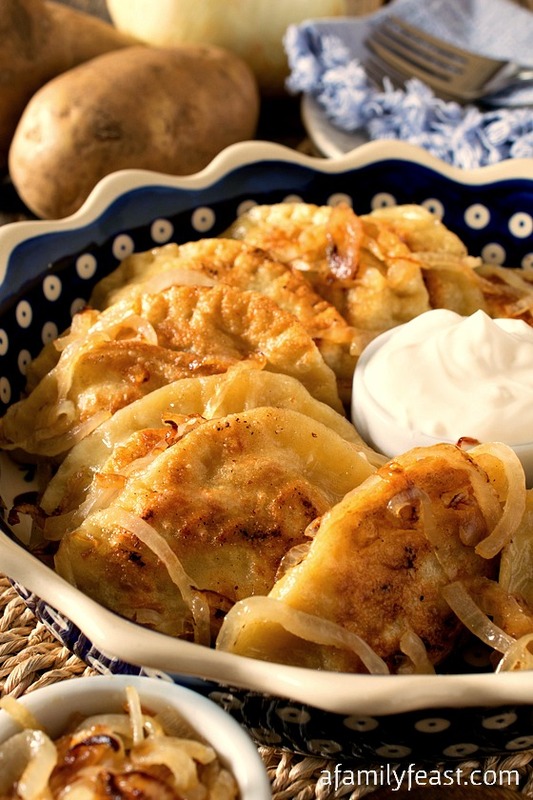 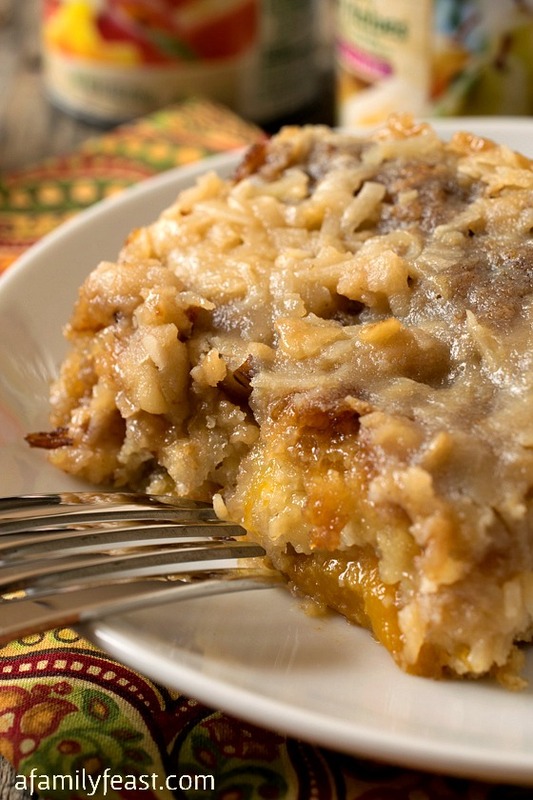 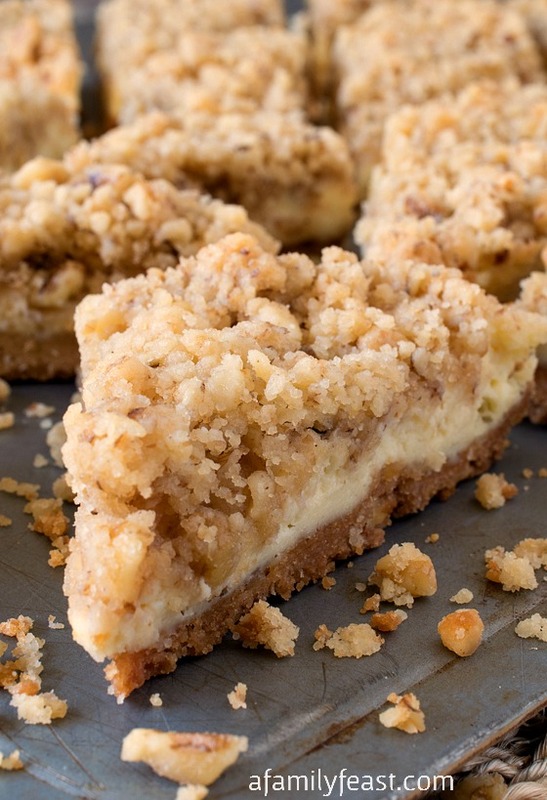 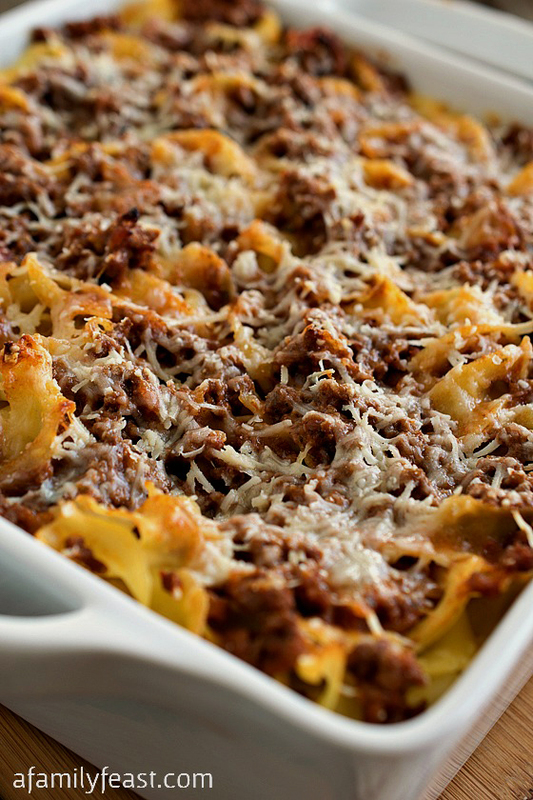 We hope you enjoy scrolling through the list below to see if some of your favorite A Family Feast recipes made the Top 10 list. 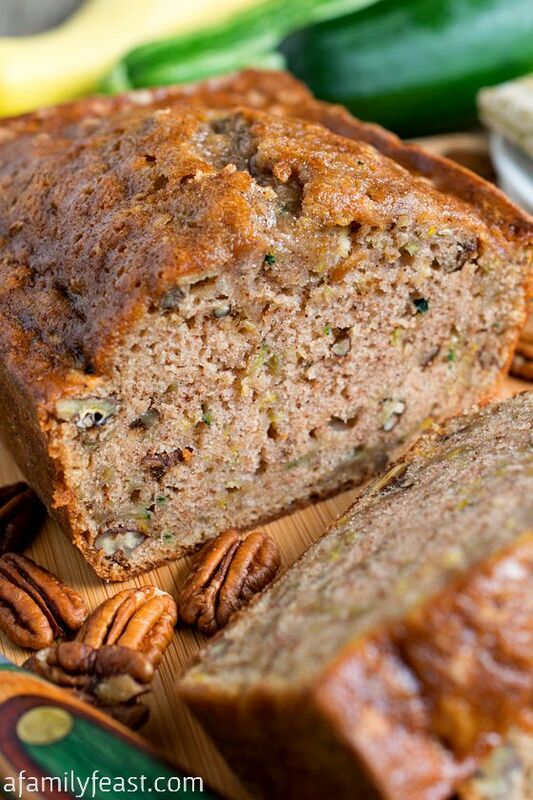 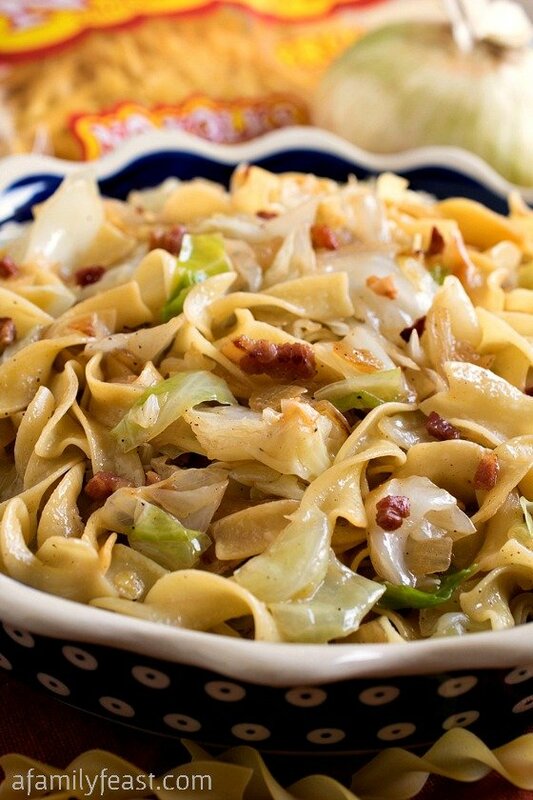 You might discover a new recipe or two that you missed during the year! 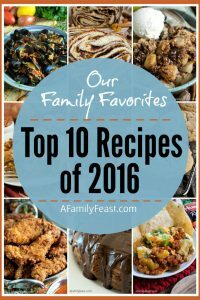 And click here to see our Top 10 Family Favorites of 2015 – there are even more delicious recipes on that list that you’ll absolutely love. 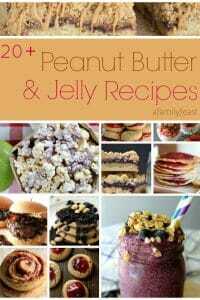 It’s Peanut Butter Jelly Time… With Recipes!